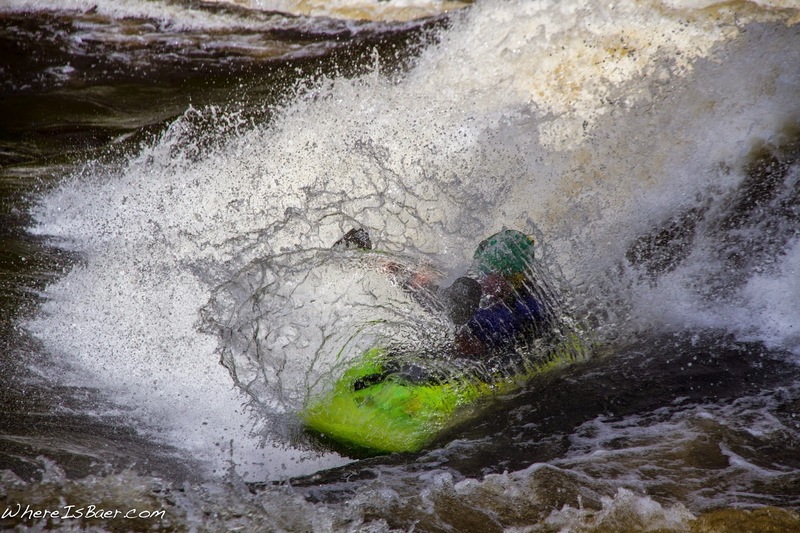 Kayaking is such a unique sport: long road trips, barely knowing the people you are with, sleeping in the dirt, and new, world renowned river sections are great excuses for an adventure. 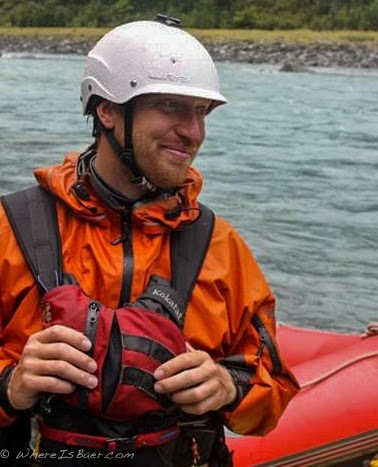 This fall, while commercially guiding on the Gauley River, Sam Swanson paddled over to me and relayed a quick blurb of information. 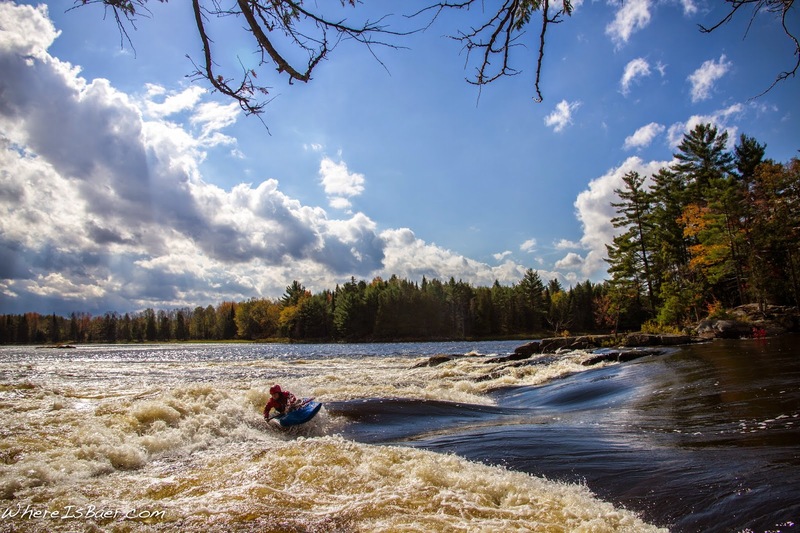 Sam, Anna Wagner, and Evan Smith were planning a quick mid-week trip up to Canada to paddle the quintessential Ottawa River, and whatever else was flowing?! The answer was quick and easy: YES! My new passport had recently come in the mail and I was itching for a new paddling destination. 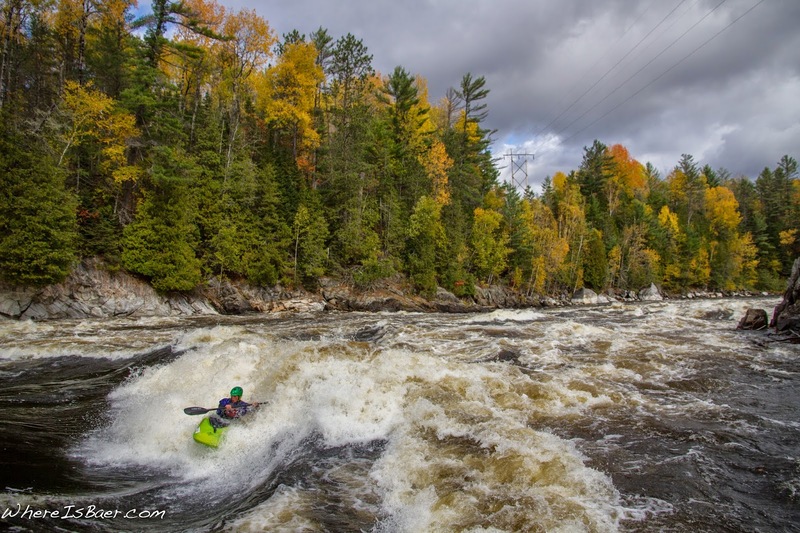 Road Triping to Canada, Gatineau and Ottawa rivers from Chris Baer on Vimeo. Late Sunday evening the plan was starting to come together. We would awake early Monday morning and pile into Anna’s Honda “Fit”. 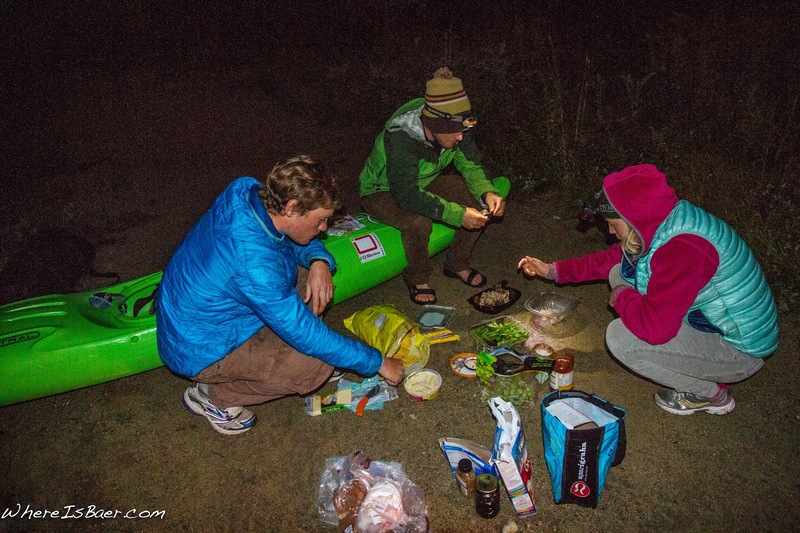 All of the camping and kayaking gear for four people would barely fit into the “Fit.” Ten hours later, the crew was crossing the US-Canada border at Niagara Falls. We stopped for a break and took a few minutes to scout our imaginary kayak lines. 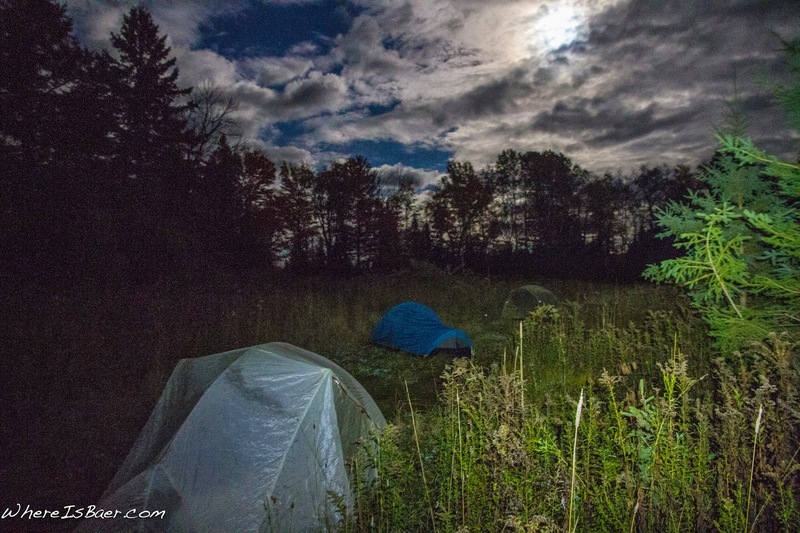 A pitch black sky and light drizzle welcomed us to the Ottawa River drainage early Tuesday morning. 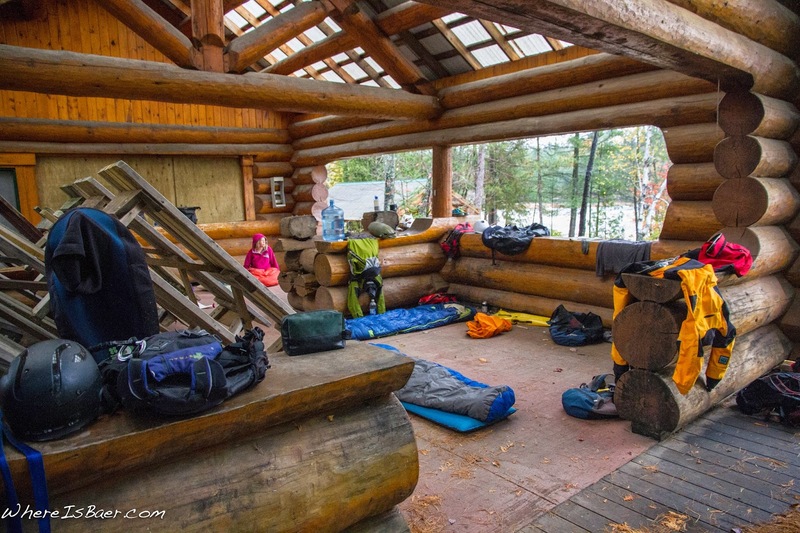 Luckily, we stumbled into a closed-for-the-season rafting outfitter pavilion. After a quick nap we awoke to partial clouds and brightly colored autumn leaves. 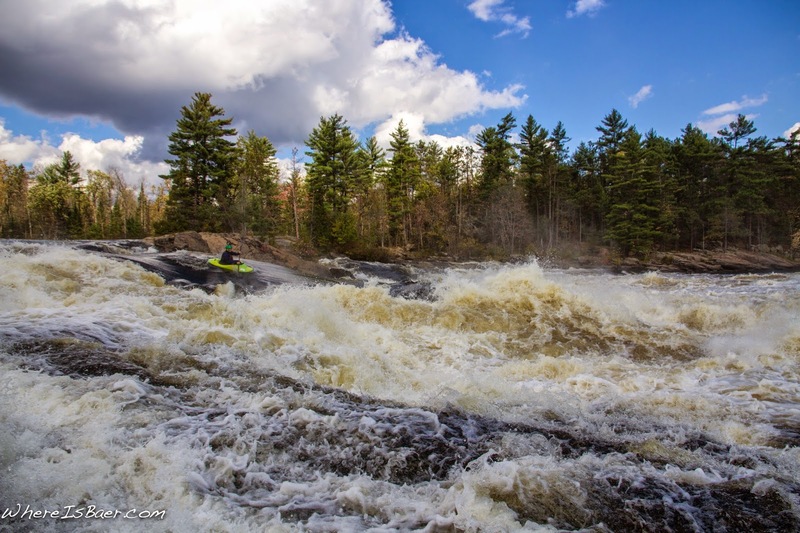 Tuesday and Wednesday were spent making laps on the infamous Ottawa River. 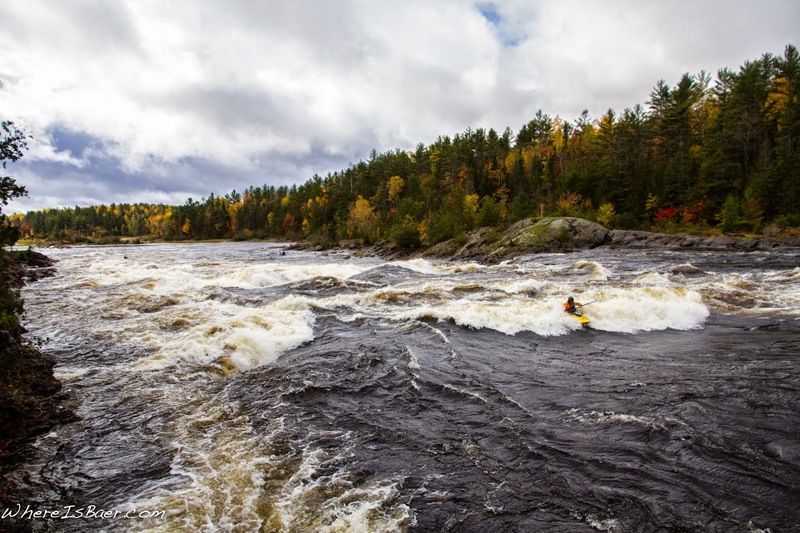 The Ottawa River has a characteristic that no one in the group had dealt with before: you could actually get lost on the river. Just going down stream didn’t work. The river braids into multiple channels, and to make it slightly more confusing, the locals refer to the two biggest channels as the Middle and Main! Yes, it was confusing at best. After confirming more precise local beta we started charging into fun rapids. Notable were the Dragon's Tongue line in Garvin’s Chute, easily the largest loss of gradient on the river, and Coliseum, which was a massive wave train. 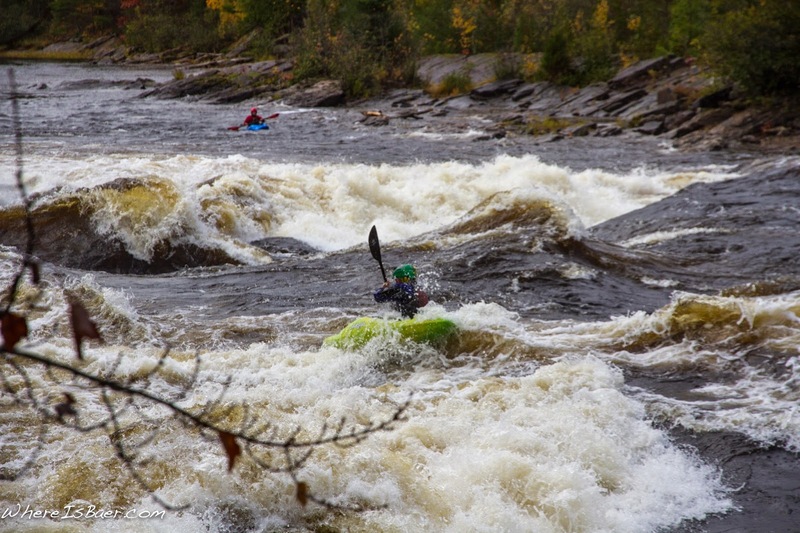 After two days and three laps on the Ottawa, the crew was eager for something new, and packed back into the “Fit” for destination River Gatineau. The Gatineau River is located in the distinctly FRENCH province of Quebec, which led to instantaneous, bad impersonations of the language. Adding to the entertainment was the super friendly local campground host-shuttle driver that spoke with a thick French accent. On water we were greeted with relatively high flows and large rolling rapids. The High Tension wave was definitely entertaining. It’s a large surf wave-hole, and was on the low side of in, creating marginally controllable rides. The long drive home reminded me why I love this “sport” so much. It’s the family, barely knowing my car-mates a few days before led to a great adventure, both on and off the water. I hope we meet on the river soon.